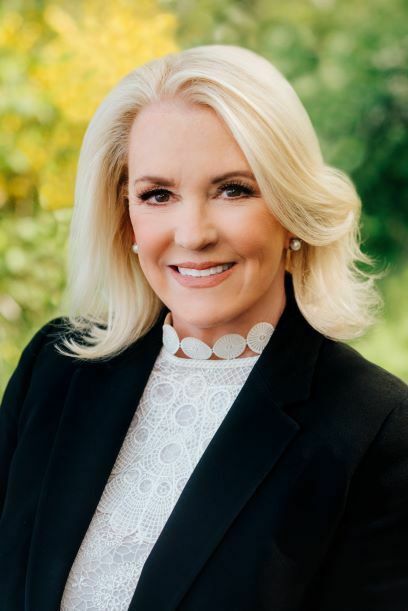 A graduate of the University of Washington in 1975, Susan began her career in real estate specializing in new home sales for Quadrant. Now over 35 years later she has become an expert negotiator, handling everything from first time home buyers to waterfront properties. "Susan Jones is exceptional. Her level of service, flexibility and preparation in unparalleled. She is the best!" -Mike and Marilyn Cherry, Redmond. Susan is in the top one percent of sales in her industry and is a nine time recipient of Seattle Magazine's Five Star Real Estate Agent Best in Client Satisfaction. She is a licensed Broker with over three decades of experience and knowledge of the local market, that is unequalled. She has earned the designation of Managing Broker, Luxury Home Specialist and Certified Relocation Specialist. Susan enjoys working with both Buyers and Sellers, and referrals are the heart of her business. Susan has served on the relocation teams for Eddie Bauer, Microsoft, Boeing, Paccar, and a number of other Seattle area companies. WHY BUY OR SELL A HOME WITH SUSAN? "The service was truly the best we have received in any of the transactions (5 in all) that we have been involved in. Susan Jones listened and was responsive to our needs ... we would love to work with her again." -Bryan Hoyt, Bellevue. In addition to her full time commitment to the real estate profession, Susan is a past board member of the Fred Hutchinson Cancer Center, and past board member of Kirkland Interfaith Transitions in Housing (KITH), an organization that provides housing and support for homeless families.